A big day at the Fellowship today! Our Guest Speaker, Show-Me Cannabis Executive Director John Payne, gave an ethical lecture entitled, “Cannabis Law Reform: The New Frontier in Civil Rights.” It was very good, and we wish to thank him again for his presentation. 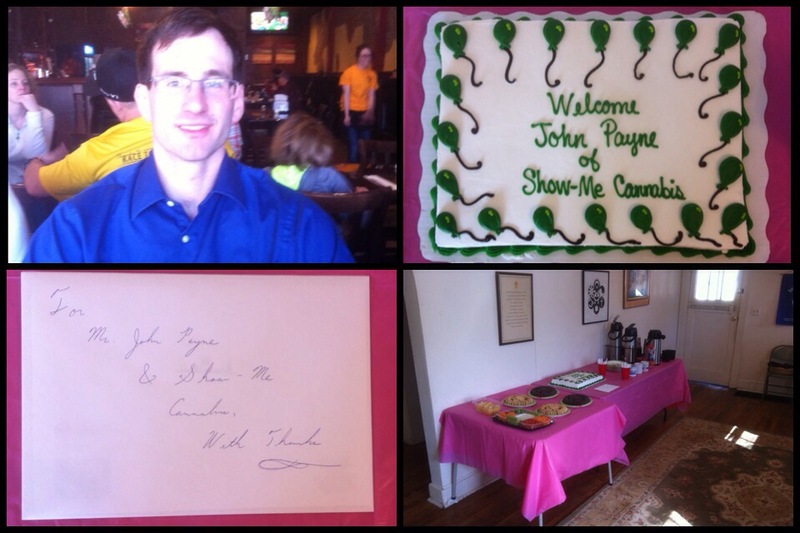 Afterward, Mr. Payne met with interested persons for lunch.